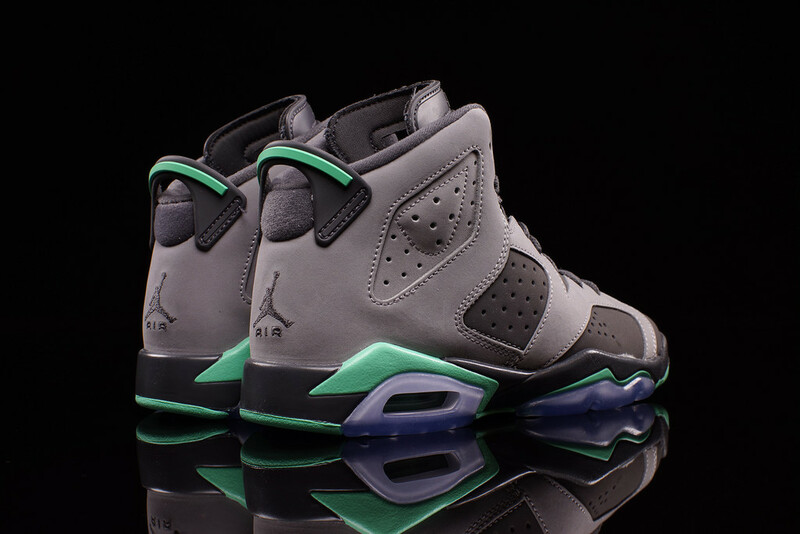 Air Jordan 6 GS "Green Glow"
Jordan Brand is making sure team GS stays on point with the latest Air Jordan 6 “Green Glow”. 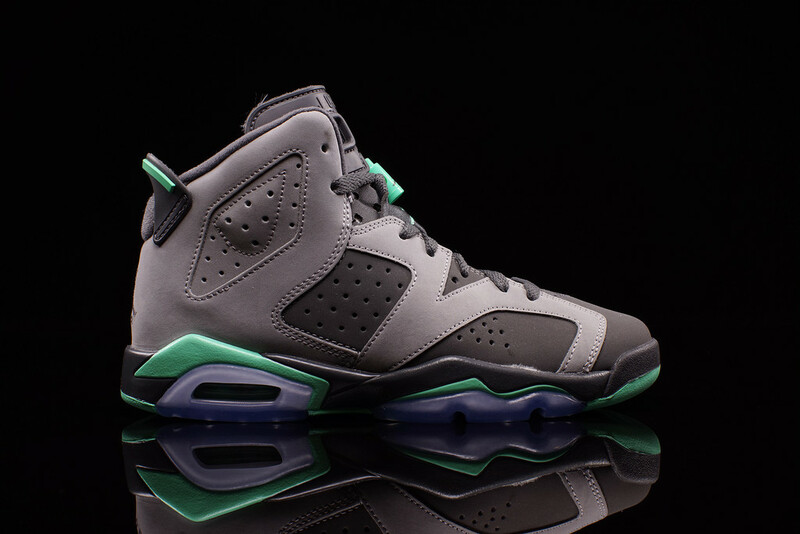 The new colorway sports a grey upper in two tones with a green glow touch on the midsoles and lace locks. 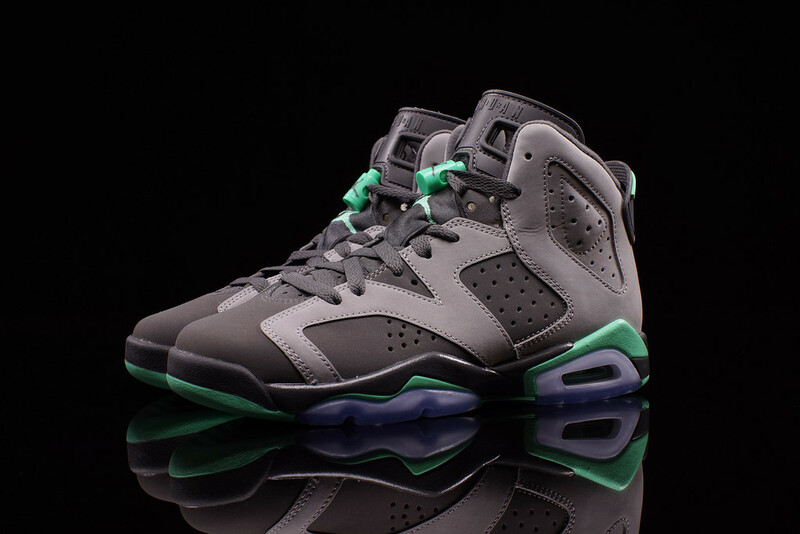 The nubuck based Air Jordan 6 sticks to it’s original material build and a perfect colorway to add to your rotation. 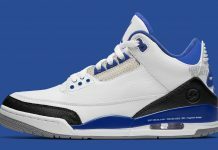 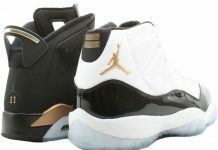 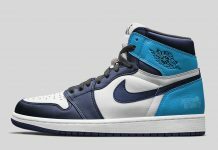 Grab these joints at Jordan Brand accounts across the U.S for a retail price of $130 on April 30th.